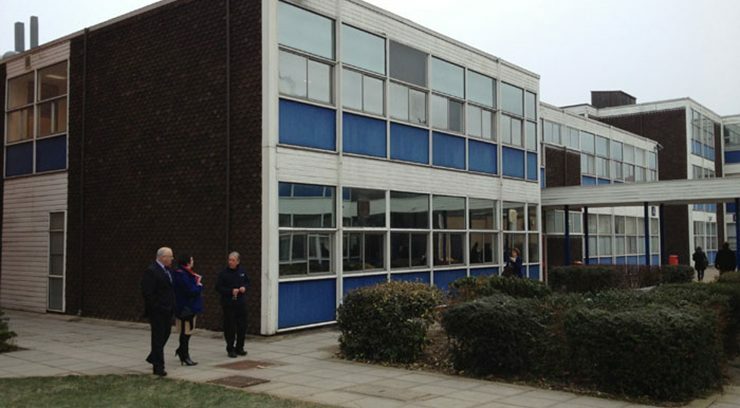 d+b facades is pleased to announce that it has been awarded the contract to refurbish Chesterfield College, South Block. 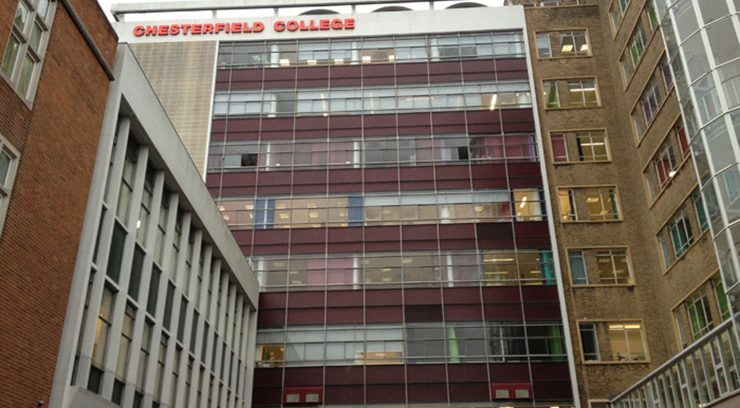 Client: Chesterfield College Programme: November 2014 – April 2015 Contract Value: £1.2m Scope of Work: Aluminium rainscreen overcladding, high-performance replacement windows, replacement doors and curtain walling. 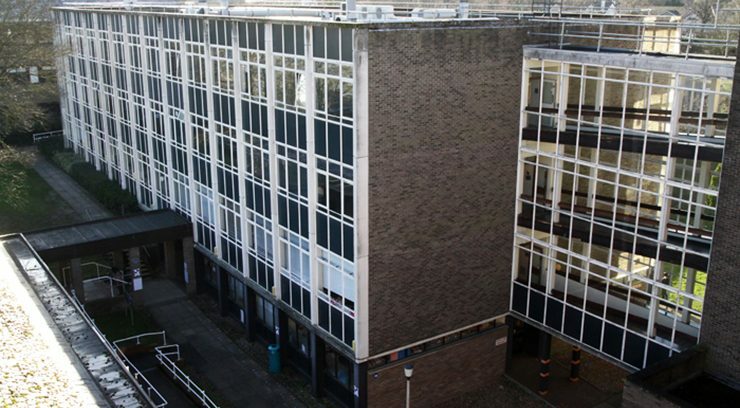 d+b facades is pleased to announce that it has been awarded the contract to refurbish Fareham College. 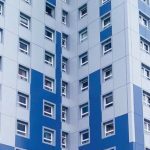 Client: Fareham College Programme: October 2014 to May 2015 Contract Value: £2.1m Scope of Work: Aluminium rainscreen overcladding, high-performance replacement windows, new doors and curtain walling. 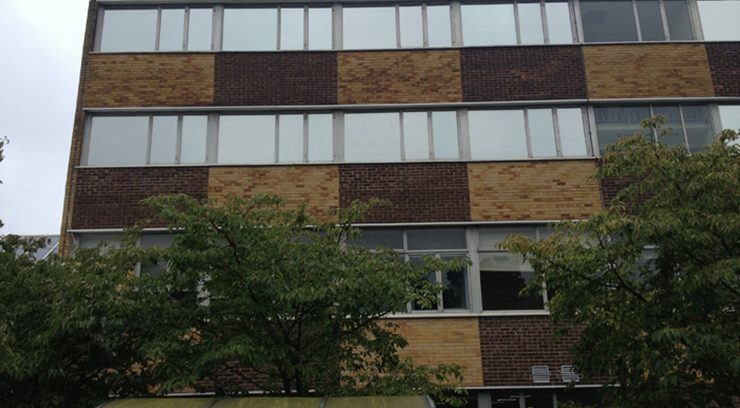 d+b facades is pleased to announce that it has been awarded the contract to refurbish Stratford upon Avon College Client: Stratford Upon Avon College Programme: August 2014 to April 2015 Contract Value: £0.7m Scope of Work: Aluminium rainscreen overcladding and high-performance replacement windows. 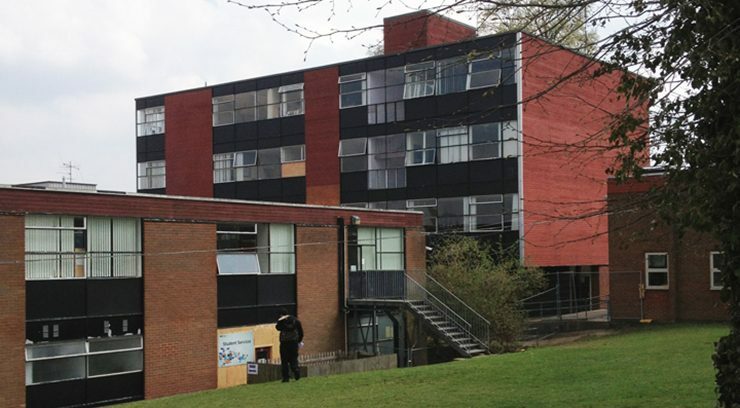 d+b facades is pleased to announce that it has been awarded the contract to refurbish North Hertfordshire College Client: North Hertfordshire College Programme: July 2014 to October 2014 Contract Value: £5.1m Scope of Work: Overcladding window replacement and overroofing. 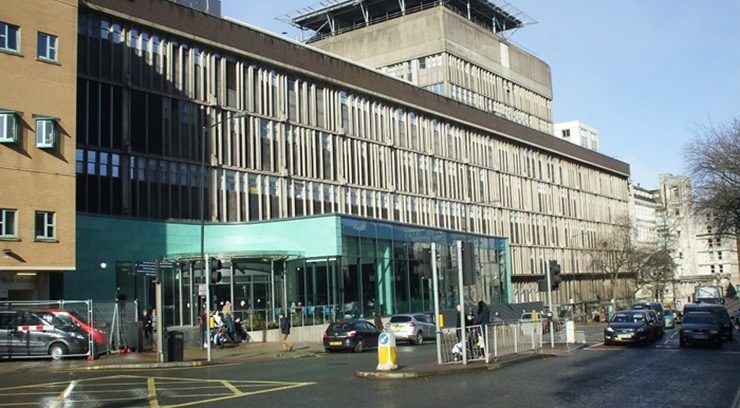 d+b facades is pleased to announce that it has been awarded the contract to refurbish the Queens Building, Bristol Royal Infirmary Client: University Hospitals Bristol NHS Foundation Trust Programme: July 2014 – June 2016 Contract Value: £2.7m Scope of Work: Aluminium rainscreen overcladding, high-performance aluminium windows, structural steelwork for new entranceway, LED lighting to overcladding. 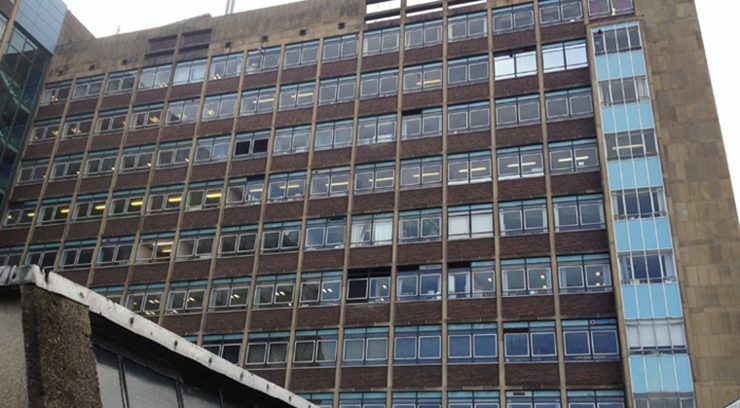 d+b facades is pleased to announce that it has been awarded the contract to refurbish Nescot College Client: North East Surrey College of Technology (Nescot) Programme: Commencing April 2014 Contract Value: £2m Scope of Work: Amend first sentence of scope of work: Aluminium rainscreen overcladding and high-performance replacement windows to the West and Central wings.